Friendship is great. Animals are great. 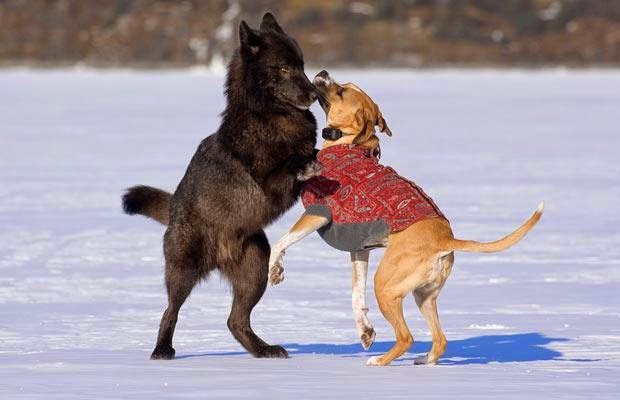 Animal friendship? You guessed it – it's great. 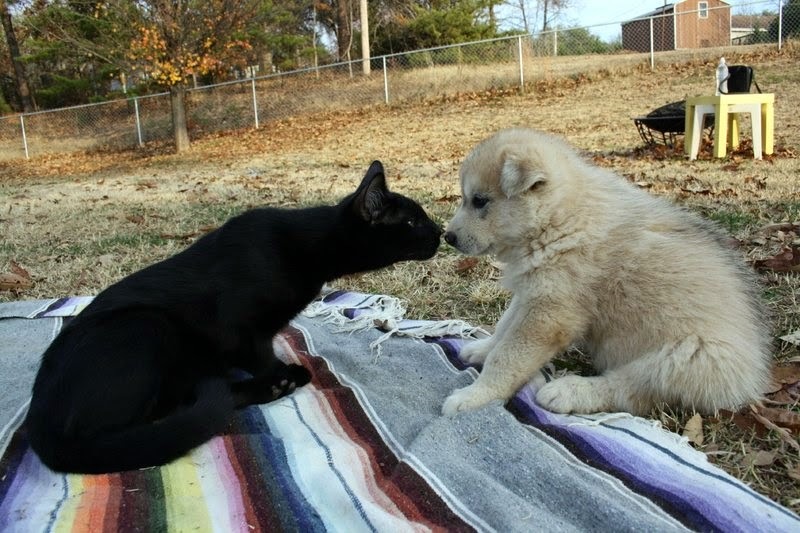 This list is for those wonderful animal friends who look beyond each others' (often considerable) differences and see the wonderful souls beneath the surface. 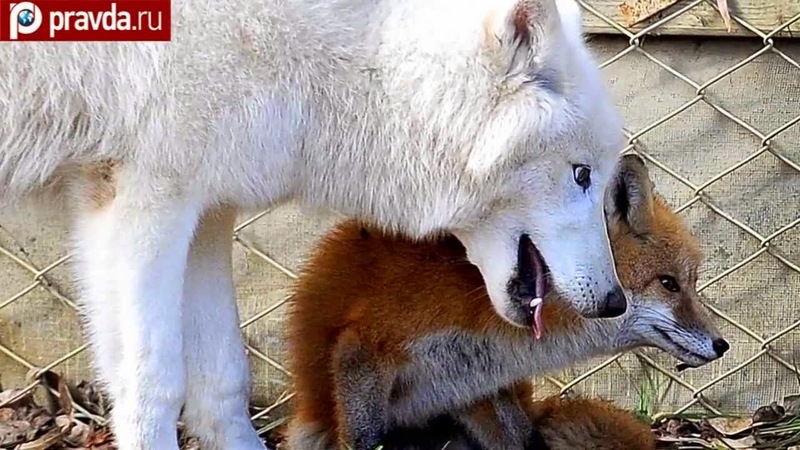 When their life isn't a struggle to survive (which often is the case in captivity), some predators can even potentially look at prey animals as friends, not as food. 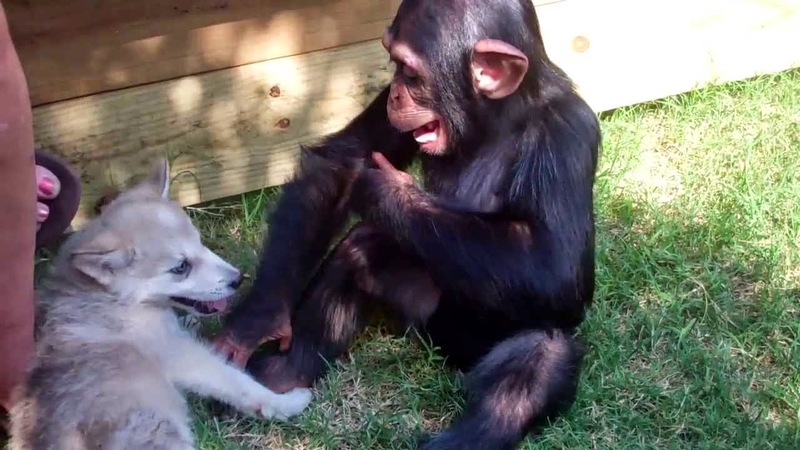 Whatever the reason may be, unusual friendships like these show that animals may be far more emotionally complex than many of us believe. 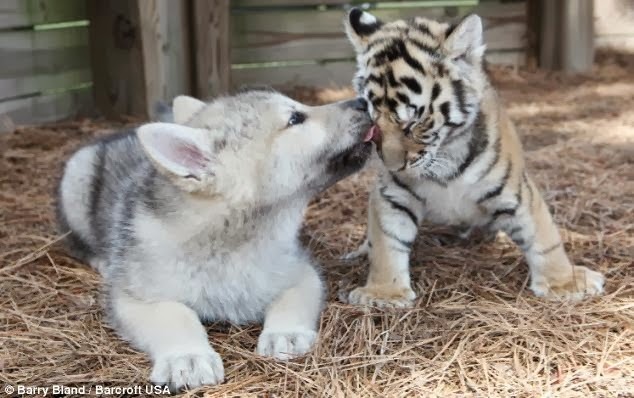 Maybe these friendships aren’t so unusual after all! 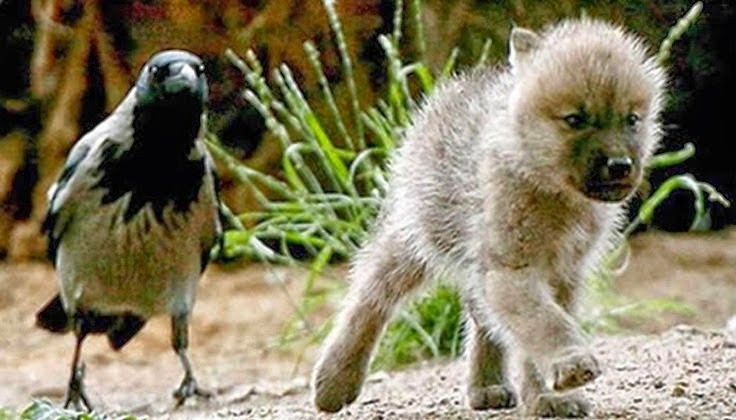 Responses to "9 Pictures Show Unlikely Friendships Between Wolves and Other Animals"
#:s 2,6,8 and 9 are great!!! 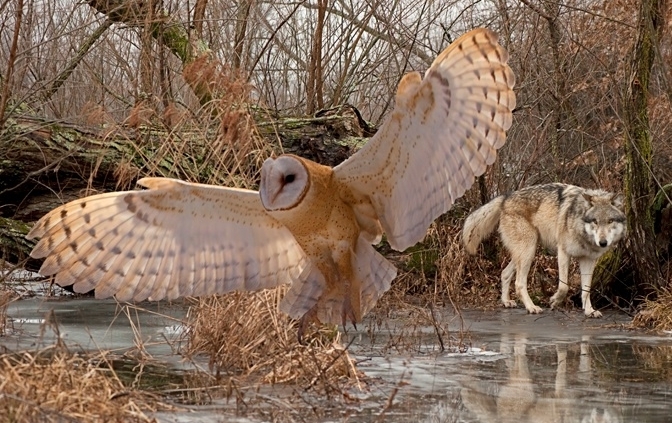 At last some photos that truly dispel the myth surrounding these beautiful and truly remarkable animals. Such a shame that so many human beings are so blinded in their opinions they fail to see what they should see, and only see what society tells them to!! I love and cherish that pictures because at mans rate of ruined land and at the rate that these properties are taken from our wildlife animals and they're being killed because of man. And now they make there plans and demands, throwing their money around and that's all it takes, they're sold. Much like a drug addict looks for that high, this is their high and don't let any corporation tell you any different because addicts always lie. There are so many abandoned buildings why can't they buy them places and fix that which has already been taken. Thanks for posting! 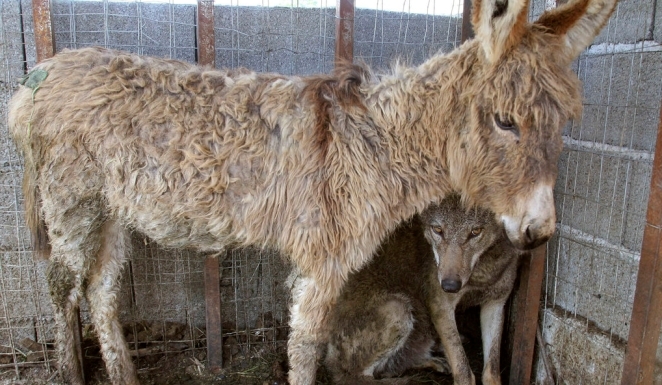 I looked up the donkey and wolf pic and found this amazing video..Thanks again for the info..